Gator Millworks breaks ground on new building after flood delay. DENHAM SPRINGS, La. 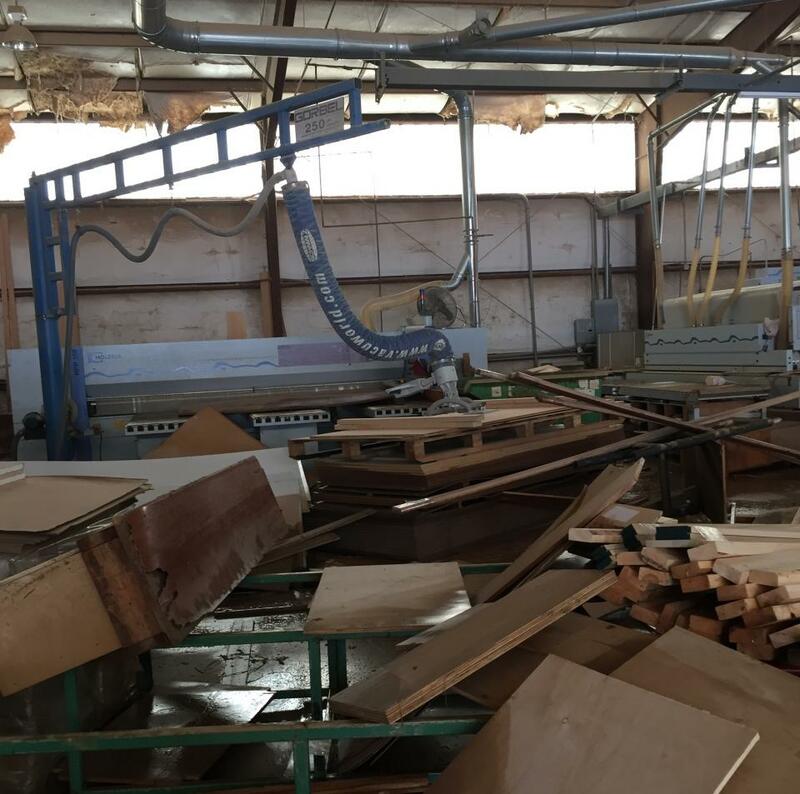 – Gator Millworks has announced it has broken ground on its new building.